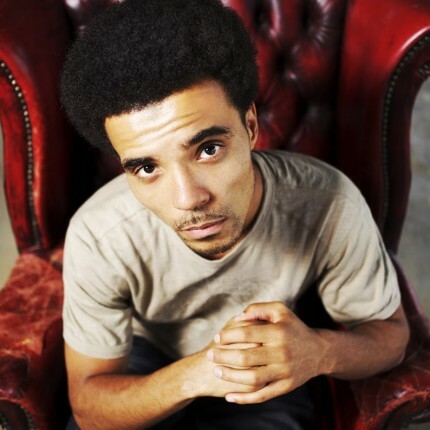 As a social entrepreneur and BAFTA and MOBO award-winning hip-hop artist, Akala is a regular media commentator and writer for the broadsheets. He is credited with exposing global audiences to his Hip Hop Shakespeare music theatre production company, aimed at exploring the parallels between the works of Shakespeare and modern day rappers. Launched with the support of British actor Sir Ian McKellen, THSC delivers bespoke education programmes offering young people a different view of the arts and ultimately, themselves. THSC also produce interactive live music events/theatre productions showcasing the work of up and coming young talent who share the stage with established artists, poets and actors. A passionate historian with a fierce millennial following, Akala is a natural choice for brands keen to engage the youth audience.